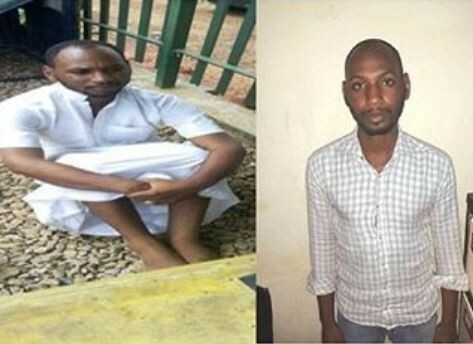 The suspect created a Facebook account using pictures of himself and Atiku, in Mecca, Saudi Arabia and several other locations. He also identified himself on his Facebook wall as the personal aide to the former vice president. He made his victims to believe that Atiku usually gave out financial assistance and contracts to people who were in need and he assured them that he could always help to facilitate it.